This topic contains 4 replies, has 4 voices, and was last updated by Nassim 1 year, 4 months ago. History; first priority is to learn history. First, the history of your country, all of it; and then expand to the rest of the world based on the interaction with your country and then the whole thing; everything. It’s so much more complex than just that; but that (learning history) would be a sound start. My main reason in the hope it would give the UK a chance to avoid TPP, where democracy is abandoned in favour of multinationals. Thankfully due to Trump this is not much of an issue at the moment. My second reason is the treatment of Greece. Recently I have begun to wonder whether the situation was planned from the start. I am also wondering whether it is a prototype. With regards to BREXIT I did not appreciate what morons were in government. While ignorance of the complexity of the EU rules was to be expected, the idea that by remaining ignorant you can believe whatever you want and regard it as being true is extremely alarming, and potentially disastrous. In the UK one group of people centred on the website EUreferendum.com have spent years studying the EU rules and worked out ‘the least worst way of leaving the EU’ which they have published in their plan, ‘FLEXCIT’. At no point have they been consulted, or asked to use their knowledge of the EU rules to help with BREXIT. Instead the government have used academics who study the complex EU rules for a week or two and come up with an opinion, usually wrong. The principle first step in Flexcit is ‘stay in the EEA’, which would give free trade. The government plans to leave the EEA which could mean that at the time of BREXIT the UK will have no agreement to trade with any other country in the world, nor any agreement to fly aircraft to the EU and seventeen other countries. Initially at least this would be a complete disaster. In the longer term it will show whether the UK is resilient, although much has been destroyed so it would be very difficult to become self-sufficient. I must admit I think of Elon Musk and TESLA as a modern day DeLorean! True. There is a lot of similarity. 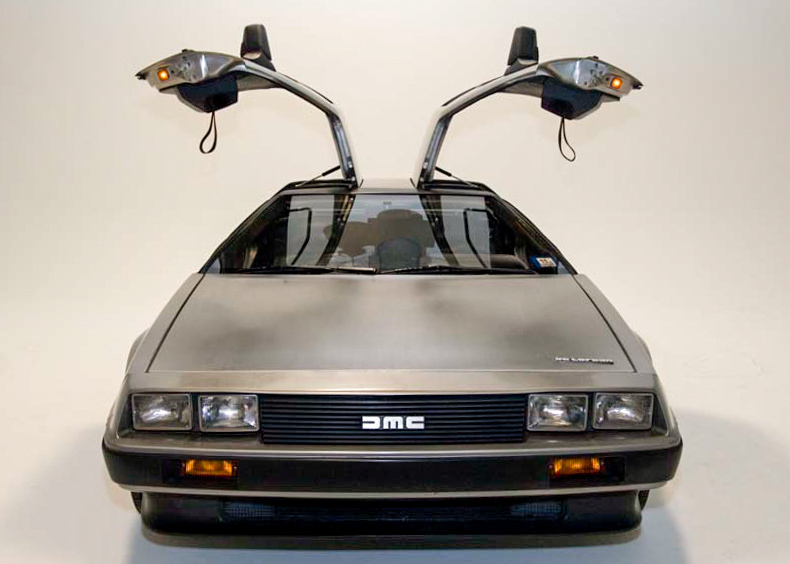 However, DeLorean knew a lot more about motor cars. Also, he did not have the media in his pocket as is the case with Tesla.